MICHAEL Michael Kors "Petani" tank dress in coral reef-print. Scoop neckline. Sleeveless. Sash belt at waist. A-line silhouette. Mini length. 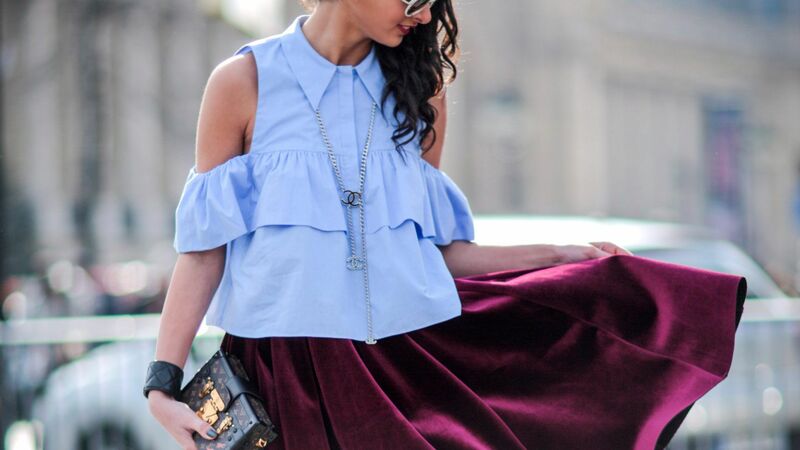 Layered ruffle hem. Polyester/spandex. Imported. Flowy v-neck mini babydoll dress topped with shirring trims. Loose short sleeves give this cute dress a light and airy flair.